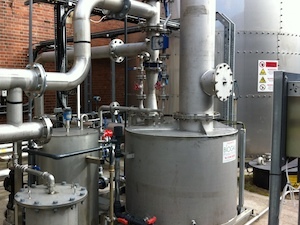 Before biomenthane is injected into the national grid it needs to be at a certain temperature and pressure. 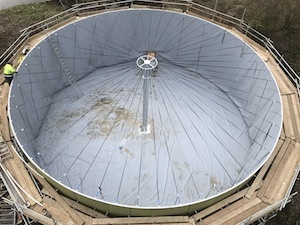 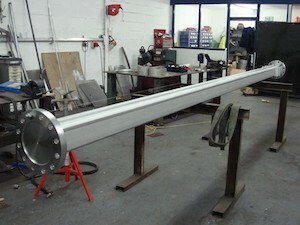 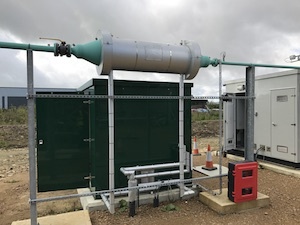 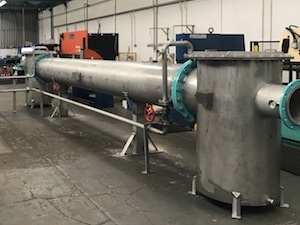 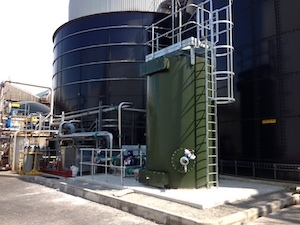 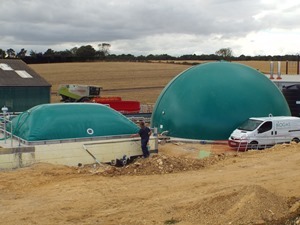 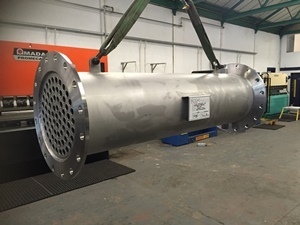 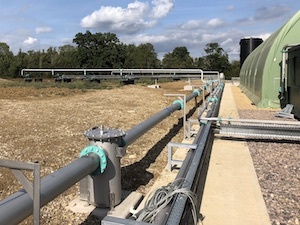 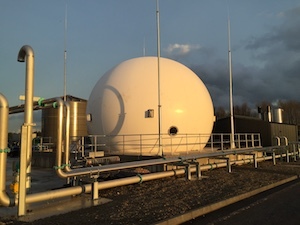 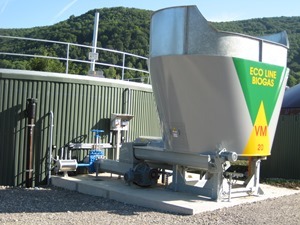 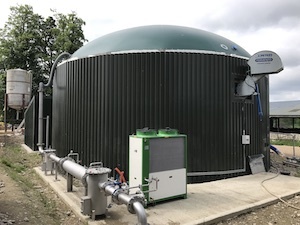 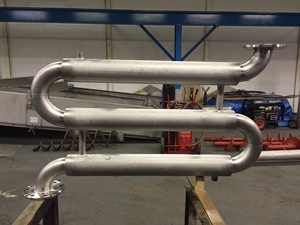 Cooling or heating biomethane is achieved by using a tube shell heat exchanger. 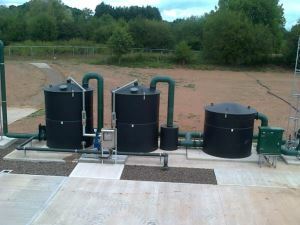 We can also include high pressure reduction into these systems. 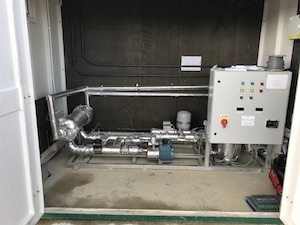 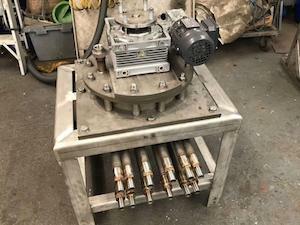 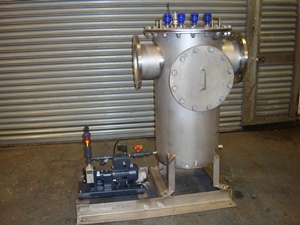 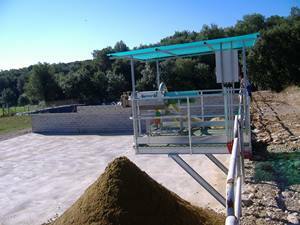 We supply hot water pump skids that pick up waste hot water heat and transfers it to the biomethane. 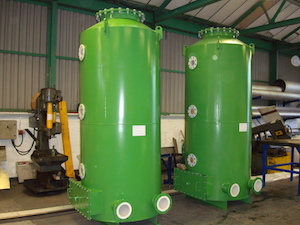 An electric immersion heater is provided as a secondary standby heat source. 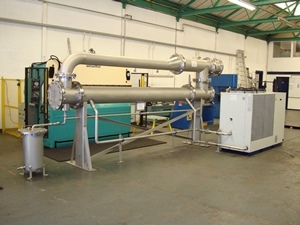 If cooling is required then this can be incorporated into the system using industrial grade water chillers.